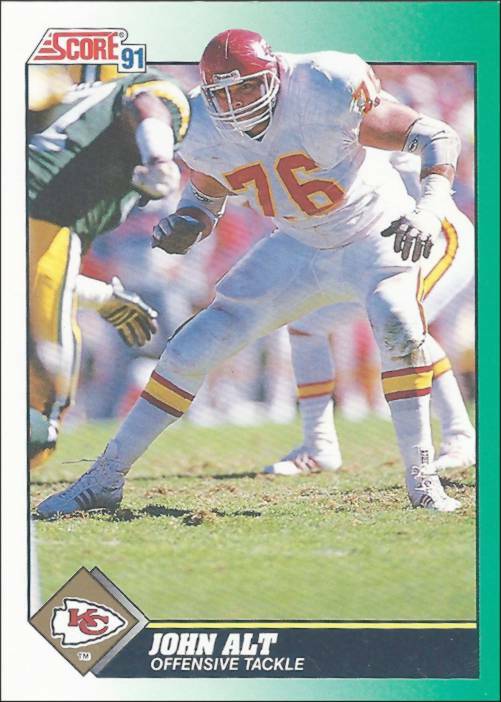 1991 Score Football Card of the Kansas City Chiefs All-Pro Offensive Tackle. 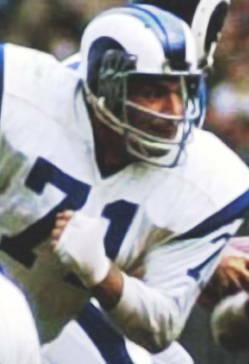 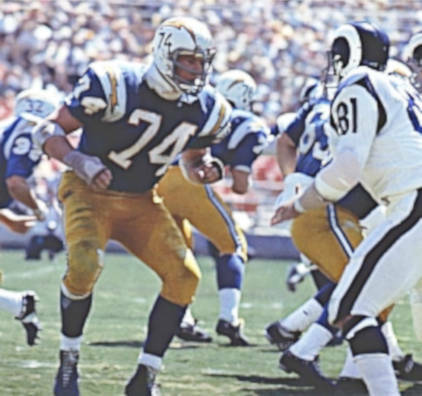 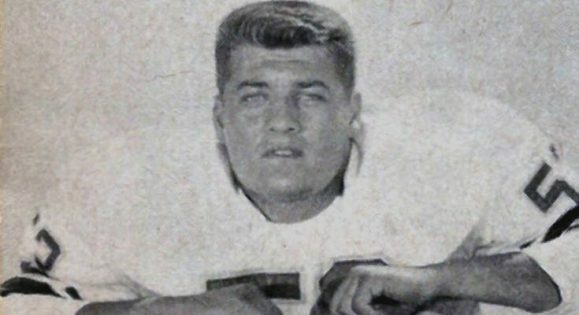 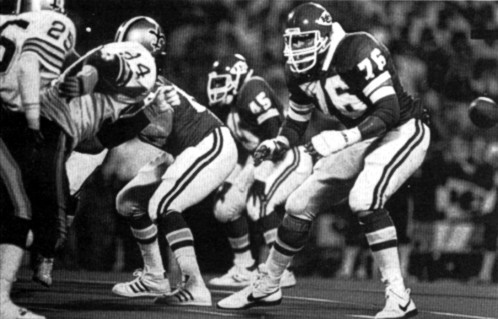 Two-time Pro Bowl Offensive Lineman John Alt played 13 years for the Kansas City Chiefs and started 149 regular season games. 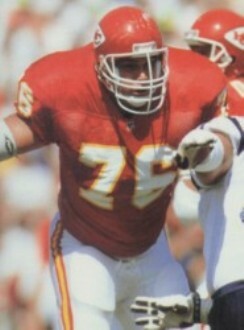 Left Offensive Tackle of the Kansas City Chiefs for 13 years. 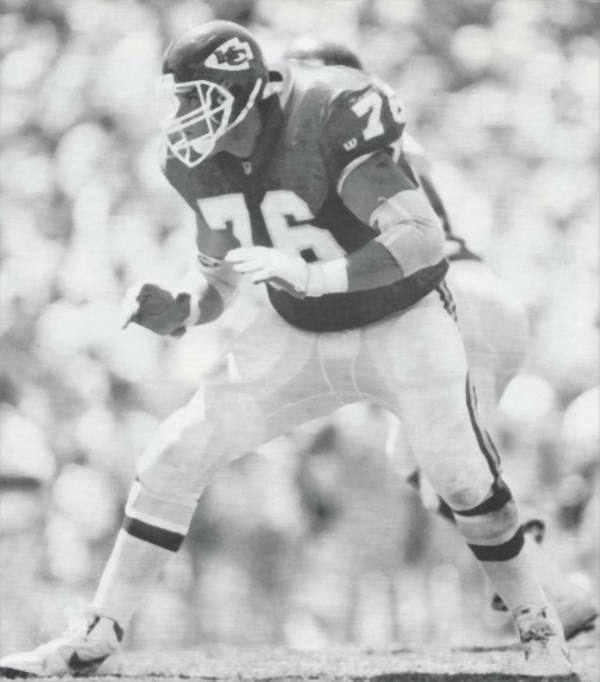 John Alt was a 1st Round pick in the 1984 NFL draft out of Iowa.